Maybe not a lot, but just add some lettuce, tomatoes, cheese and condiments . Soon you’ve got a masterpiece worthy of today’s unofficial holiday, National Sandwich Day. West Virginia has plenty of places to enjoy tasty sandwiches, so why not try one today? It’s been called the state’s best fish sandwich, and that’s saying a lot since hungry customers patiently wait at this Northern Panhandle landmark. 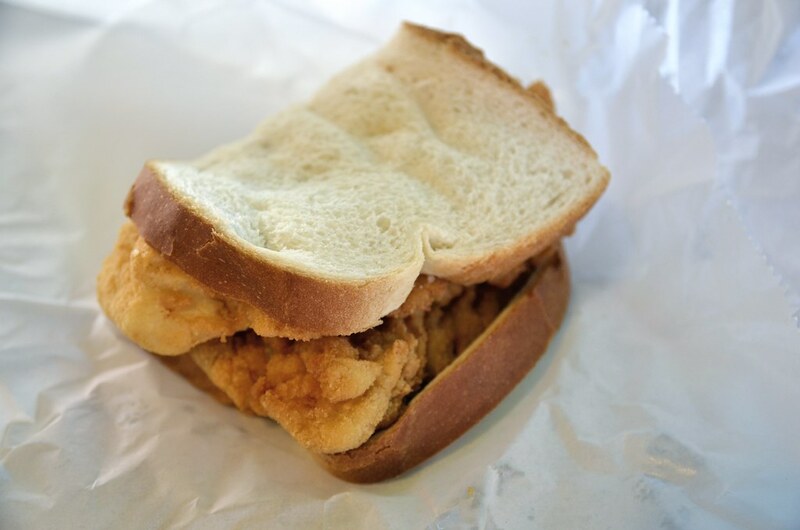 The signature sandwich features two three ounce fillets of fresh North Atlantic pollack deep fried to perfection. There’s no denying that ham is popular, or that this classic Cabell County eatery offers a delicious version featuring thinly sliced meat, known as its sugar flaked ham sandwich. Fresh ingredients and even small details are a big deal here. Where else can you get a sandwich named after a president? Like the Jefferson with roast beef, crumbled bacon and horseradish sauce. Committed to serving healthy, Mediterranean cuisine including pitas, wraps and gyros. The fish pita is Moroccan-style with chermoula marinade and cabbage salad. Or try the Tandoori chicken wrap, served with mixed greens, Marrakesh salad, rice and curry aioli. So many menu items, ranging from nut burgers to veggie burgers, even carnivores will find something to love. The emphasis is on fresh and flavorful food for fast-paced lives. The Serrano caprese features imported Serrano ham, mozzarella, tomato, basil and mayo. Or check out the garden panini with roasted mushrooms, roasted green pepper, onion, zucchini, and garden feta spread. Great for sandwich lovers, especially grilled cheese lovers. How about a Buffalo chicken grilled cheese? Or for something different there’s the Cuban with mojo pork and pit ham grilled with Swiss cheese, pickle and mustard on panini bread. Lots of traditional Italian favorites, including a signature giovanni sandwich piled high with chopped sirloin, complete with American cheese and peppers, on thick-cut grilled bread. 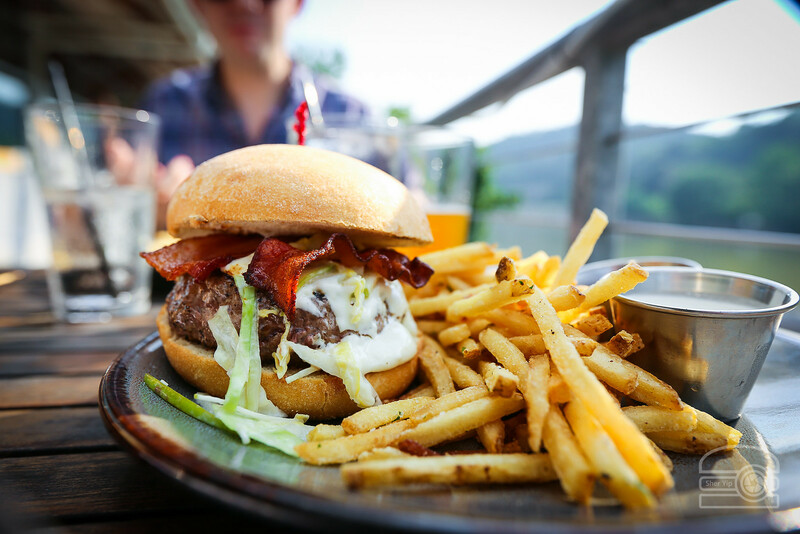 Burgers, burgers and burgers, not to mention other great choices. How does cheddar cheese, jalapenos and bourbon maple crispy onions sound on your burger? Freshly baked bread is only the beginning, according to customers who rave about everything the Banh Mi Ga chicken sandwich to the pickled vegetables.